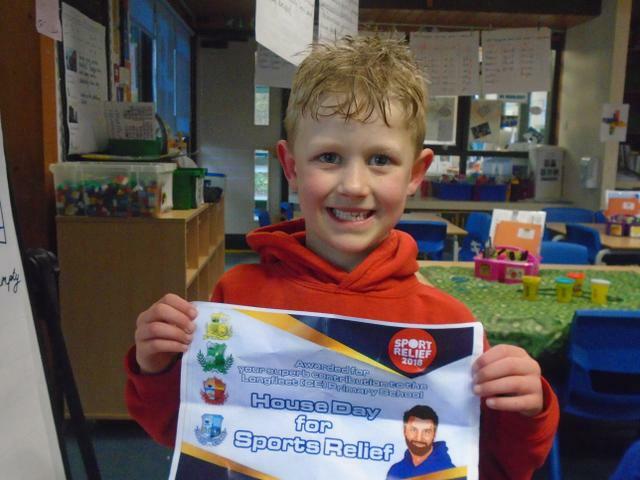 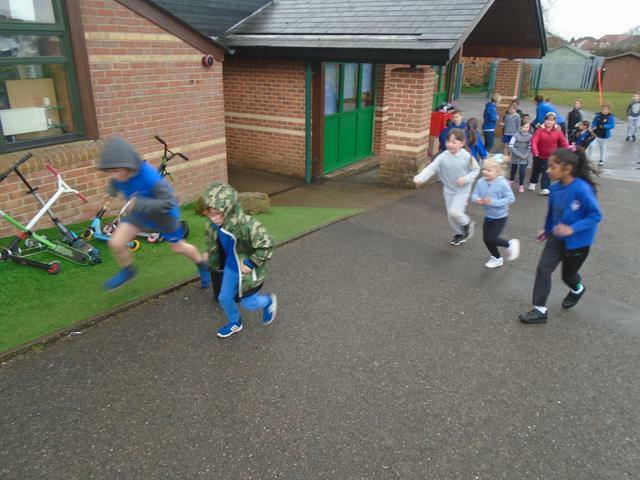 Longfleet had an action-packed (and occasionally soggy) Sport Relief Day. 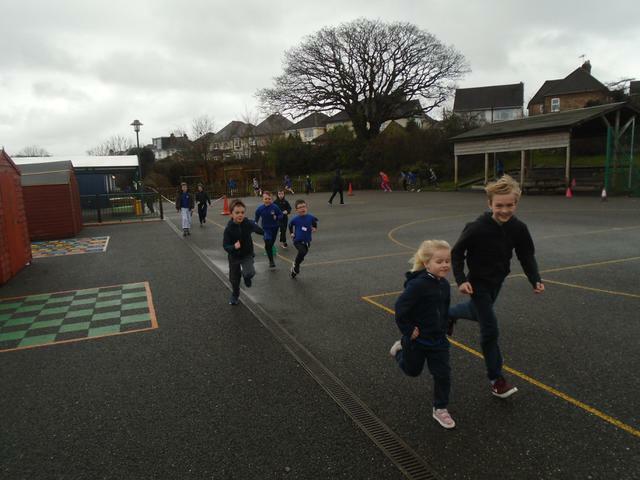 The "mini-marathon" was a triumph of resilience and kindness, with the KS2 children helping the Reception and Year One children complete as many laps as possible. 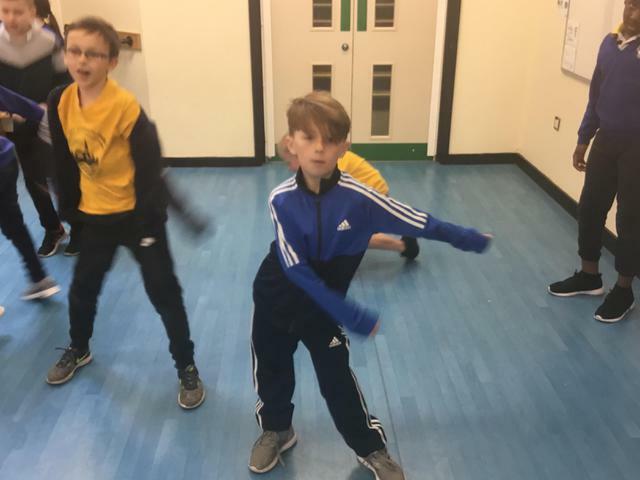 The "Dance-Off" sessions were loved by the children, with Reception in particular showing great energy. 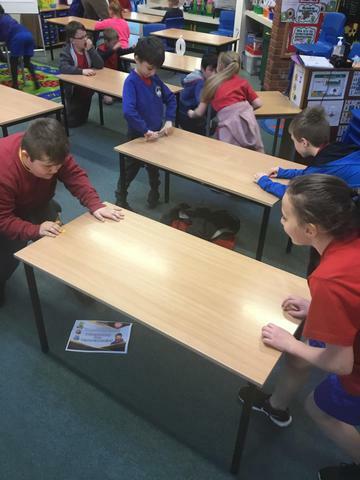 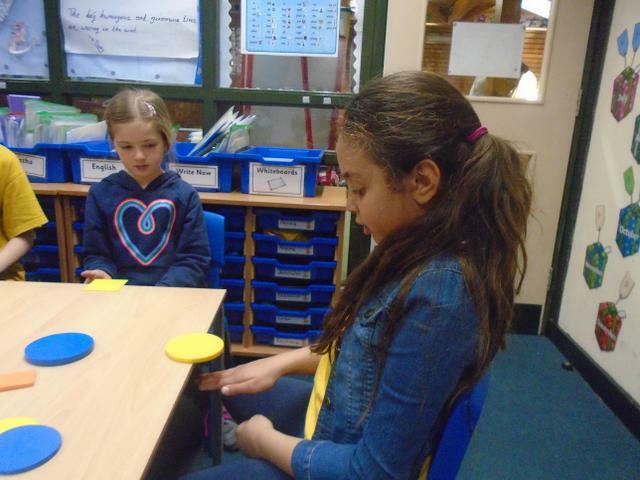 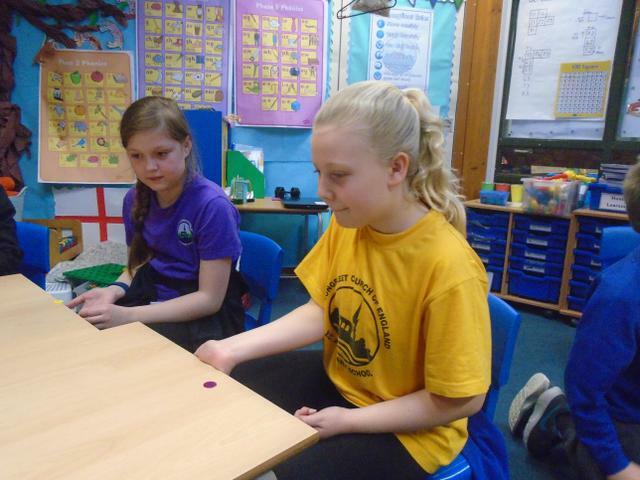 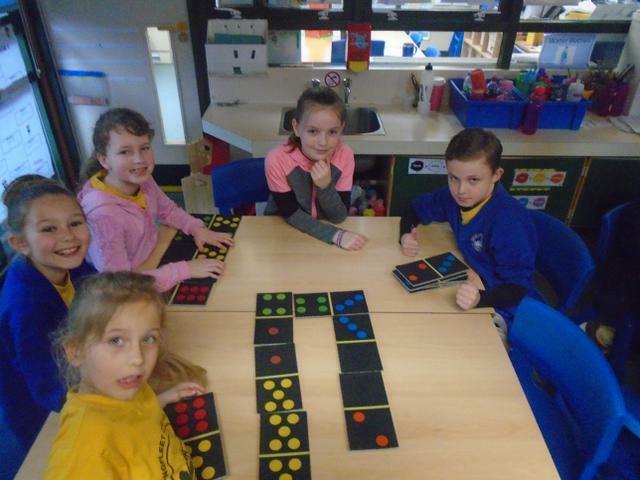 The children also completed activities inside, such as "Design-a-kit" and indoor games such as table football and even shove ha'penny!